From the first moment I thought of my children coming into my life, I loved them. They mean the world to me, and as they’ve grown into beautiful adults, inside and out, I continue to love them more and more. 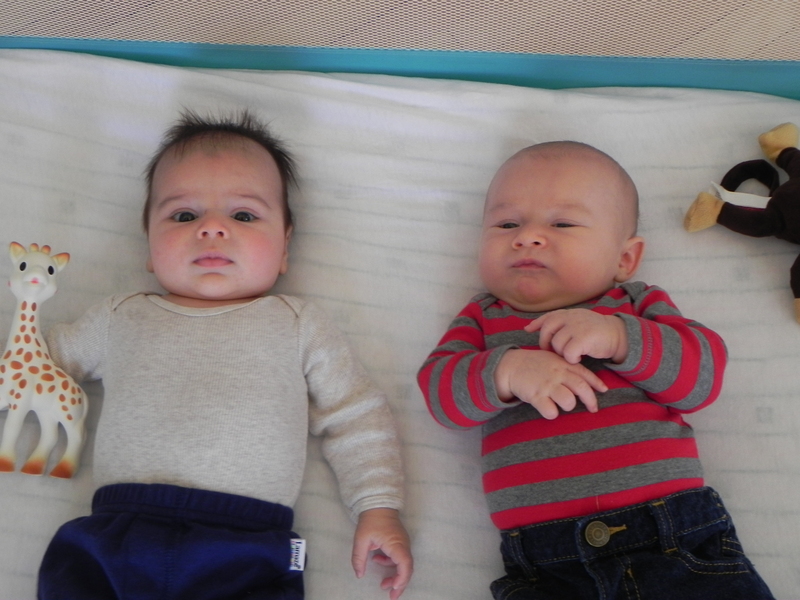 But something happened when my two grandsons were born in February. As hard as it is for me to believe, I may love these babies more. When my children are on the floor playing with the babies, I trip right over my children to rush to my grandsons. I can’t help it. I am so enthralled with these little guys I can’t see anyone or anything else. I’m out of control. I know it. No matter how tired or busy, I drop everything to see them. I act like a bumbling idiot around them; covering them in kisses, making funny faces and noises, and trying all kinds of antics to get their attention. Their little faces are imprinted on my mind from the moment I wake until I fall asleep, and I dream of them all night long. When they smile at me, oh my goodness, it is a moment in heaven. And if they coo, I can’t look away until they get tired of me. Every little sound they make is the most captivating thing I’ve ever heard. There isn’t anything I wouldn’t do for them. I was warned this would happen. Friends with grandchildren told me it would be like this. But truly, I couldn’t imagine it. My friends already knew that grandparenting has all the benefits of parenting without the drawbacks of sleepless nights or endless parental responsibilities. Grandparents get the perks without the problems. It’s pure joy. All I can say world, is that you better straighten up. No more wars, intolerance, unkind words, or hateful deeds. Nana wants – no demands – a better world for her grandchildren. And there’s no crossin’ Nana. Perfectly said. We can feel the love. You couldn’t have expressed it better, Mary! The same thing happened to me three times when Brandon, Jason and Maria were born. 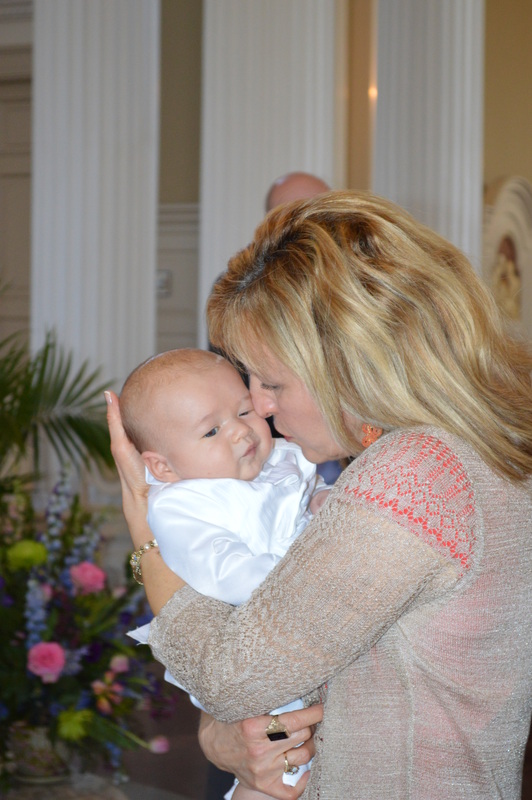 We were born to be Nana’s and there is no hiding our love and joy…and it keeps getting better! I know the feeling! And as they grow up, it is even more amazing! It is so hard to beleive that my oldest, my granddaughter, is now 22 and a married woman!